with TWO USB 2.0 or HDMI cameras. Same functionality and same robustness. The Original 4K Capture to USB 3.0! proven reliability and robust operation. 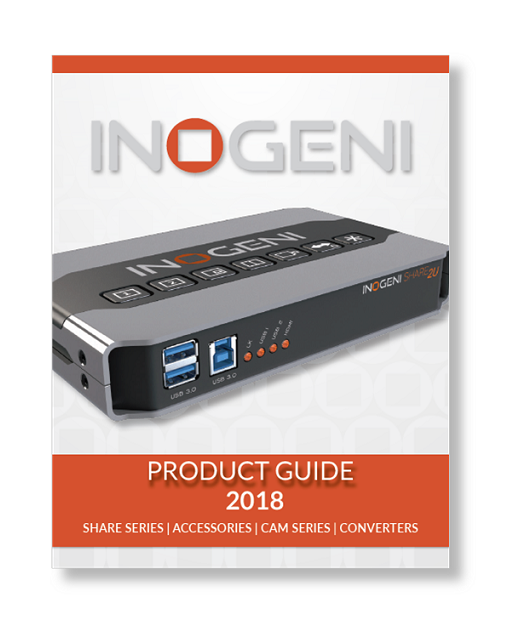 Question: Can I stream/capture HDCP content with the INOGENI? 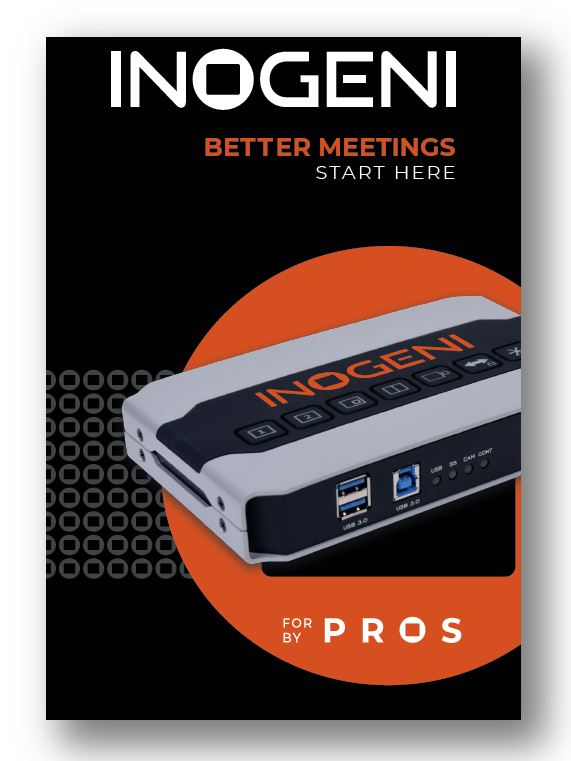 Answer: Bluray players, DVD players, set-top boxes or any devices that outputs copy protected sources will not work with the INOGENI. For more information about HDCP, please visit https://en.wikipedia.org/wiki/High-bandwidth_Digital_Content_Protection in order to understand what HDCP is exactly. What is USB 3.0 and do I have it?